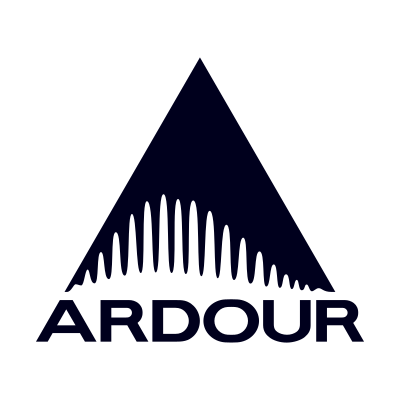 Ardour is an open source collaboration comprising a worldwide developer team of musicians, programmers, and professional recording engineers. Ardour's core user group consists of people who want to record, edit, mix and master audio and MIDI projects. Pick your audio interface based on your needs and budget. If your OS supports it, Ardour can use it. Ardour is an open source digital audio workstation for recording, editing, mixing and mastering audio and MIDI projects. With Ardour you can also import a video and extract the soundtrack from it, display a frame-by-frame (thumbnail) timeline of the video, lock audio and MIDI regions to the video and move regions with the video at video-frame granularity. Export to many different data and file formats, including but not limited to WAV, AIFF, CAF, BWF, FLAC, Ogg/Vorbis.